Publisher’s Blurb: One night, Sultan Mahmud Shah, the ruler of Melaka, was visited by a wonderful lady in a dream. The lady is Puteri Gunung Ledang, the princess who has guarded Gung Ledang for hundreds of years. Sultan Mahmud Shah orders his men, led by Lasamana Hang Tuah, to Gunung Ledang to convey his marriage proposal to her. Will Hang Tuah fulfil his duty? Brief Review (in under 50 words): A straight forward retelling of a Malaysian legend. Publisher’s Blurb: Suri Ikun was a good boy. One day, he got lost in the jungle and the ghosts kidnapped him. There was nothing Suri Ikun could do. Despite all these, he kept on doing good things to others, including to two badly wounded birds that was trapped into the cave he was being held. What would happen next to Suri Ikun? Would he be able to escape from the ghosts? In Indonesian and English. English translation byDono Sunardi. Brief Review (in under 50 words): Some minor errors in the English sentences. Publisher’s Blurb: Darmi treated her own mother very badly, no matter that her mother loved her very much. One day, Darmi and her mother went to the market. Darmi denied her mother there by telling to everyone that she was coming with her maid, not her mother. This, of course, made Darmi’s mother felt broken. She cried because of it. What happened next to Darmi? Would she finally realize that she had done things very bad? In Indonesian and English. English translation by Dono Sunardi. Brief Review (in under 50 words): Some minor errors in the English sentence structures. 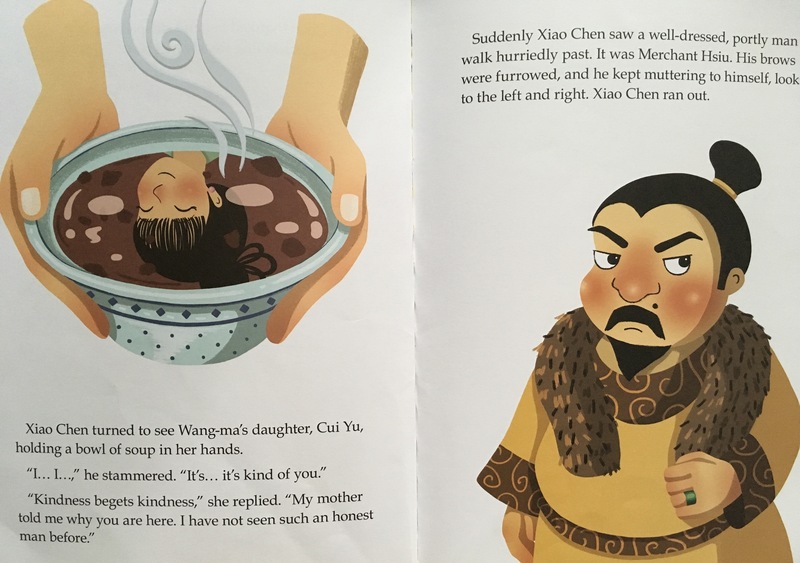 Publisher’s Blurb: The legend of Mulan and her bravery is captured in this book of beautiful ink paintings. There was once an extraordinary girl who was as beautiful as she was brave. She knew how to read and write and sew. She loved to ride horses and shoot her bow and arrows. But it was her love for her family and her father that made her into a great soldier. Publisher’s Blurb: Renowned for his wisdom and sense of fairness, Justice Bao was a high-ranking magistrate during the Sing Dynasty in ancient China. 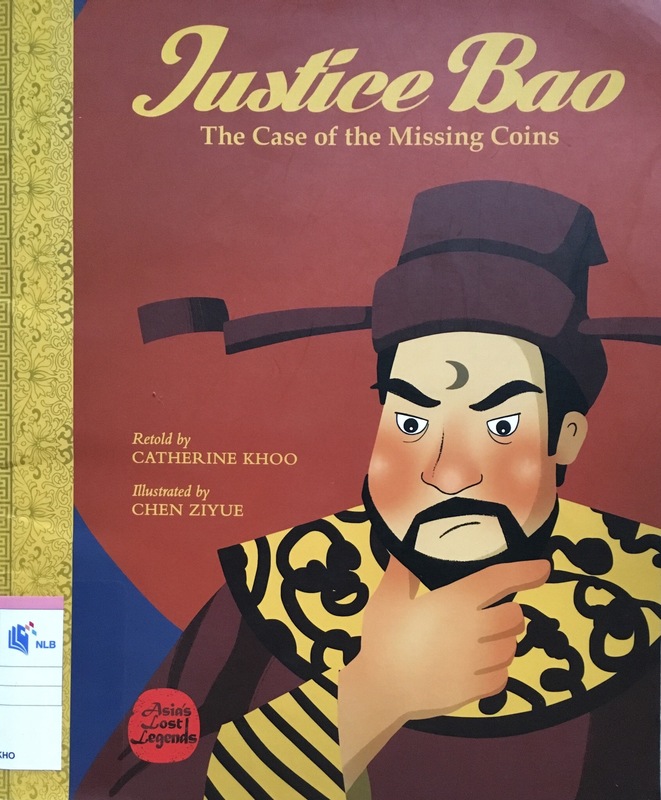 In The Case of the Missing Coins, Justic Bao has to decide what to do when a merchant accuses a woodcutter of stealing his money. Should he take the word of the well-dressed merchant or believe the shabby woodcutter who can barely speak for himself? Brief Review (in under 50 words): A good way to talk about honesty and also about speaking up for others. 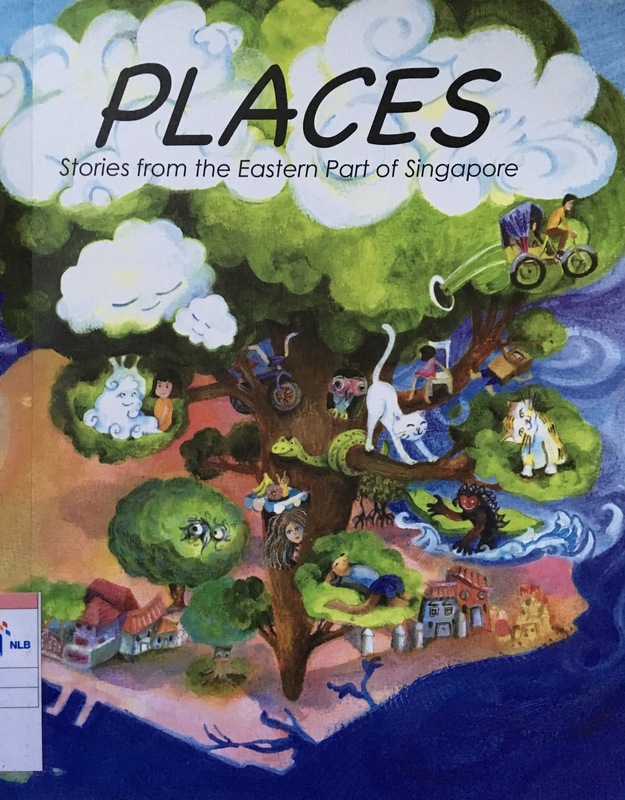 Publisher’s Blurb: Places was conceptualised to introduced the art of creating children’s picture book revolving around cherished landmarks from the East, and to inculcate a love for reading and appreciation of Singapore Literature. 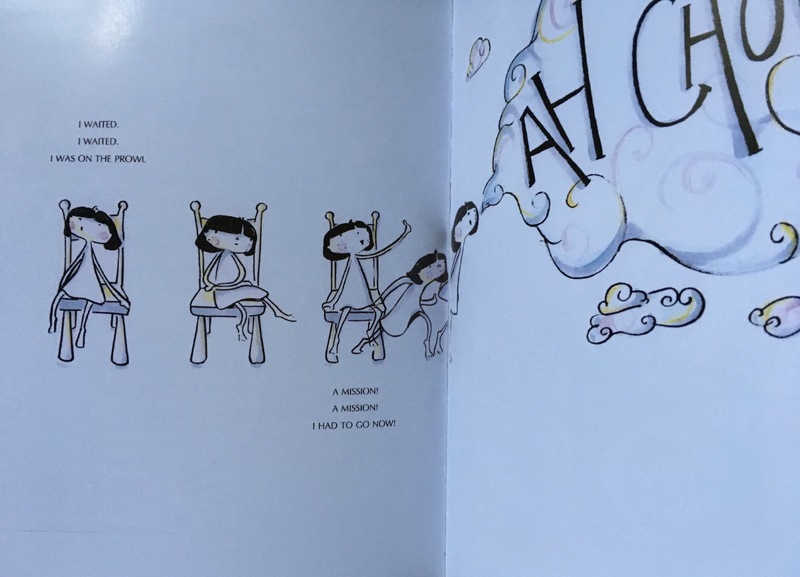 As part of the National Library Board and National Arts Council’s initiative to bridge the arts and the communities, this project sought to connect aspiring writers and illustrators with artists at the Public Libraries, facilitating conversations and discussions. Led by a team of 5 established artists from different fields – Adeline Foo, Lee Kowling, Denise Tan, Lynette Morrison and Chan Wai Han, participants learnt various aspects of creating a children’s picture book through techniques in story-writing, editing, layout and illustration. 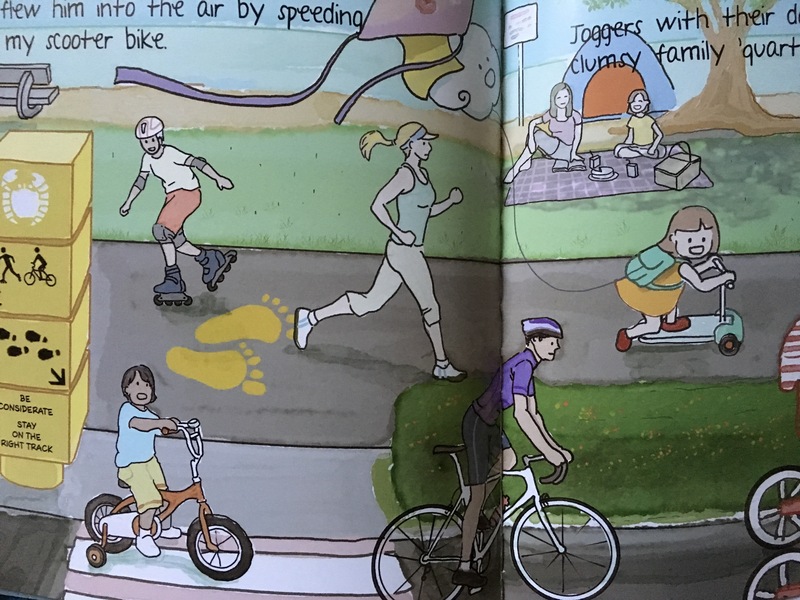 Author-illustrators represented in this collection is indicated in the photo of the content page below. 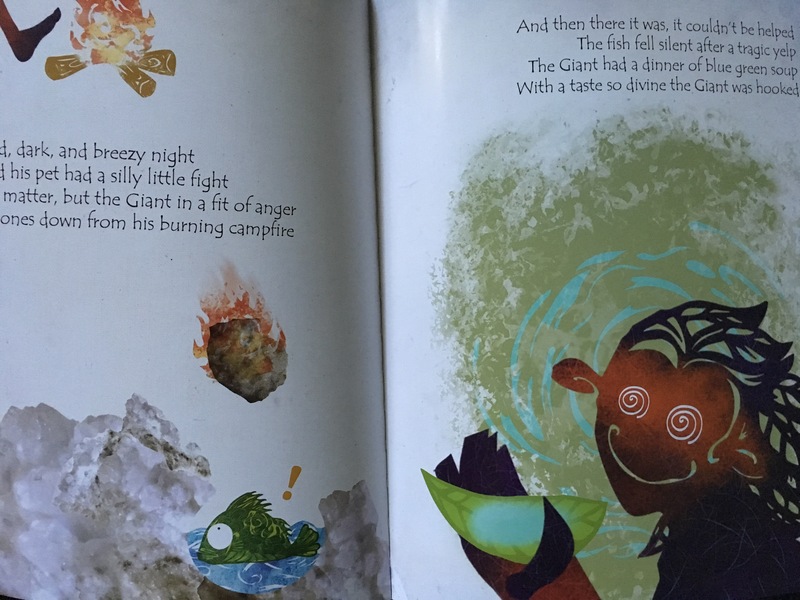 Brief Review (in under 50 words): This is an interesting collection of different kinds of stories and illustrations were done in a variety of styles. 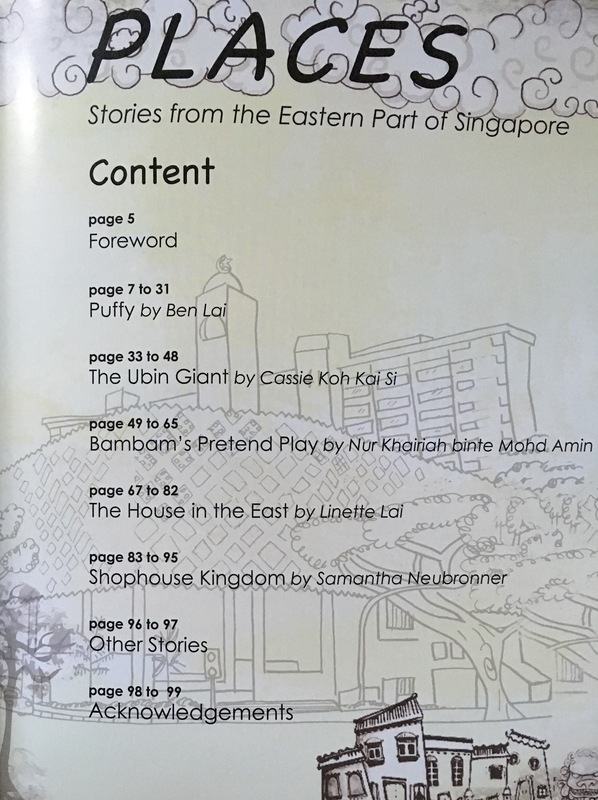 The mix includes an imaginary story with a pet cloud, a legend set in Ubin, a visit to great grandma, the life of an old house to an adventurous day in a shophouse. The text are all written in rhymes.